They’re the first people to volunteer to head up a new business unit, lead a cross-company initiative, or take on an overseas assignment. They’re the glass half-full folks, who are constantly thinking “out of the box,” forging alliances with colleagues in other departments, seeking out new solutions to old problems, and anticipating challenges on the horizon. And in today’s increasingly diverse workplaces, they are often people who have pursued unusual educational and career paths, traveled widely, and speak more than one language. 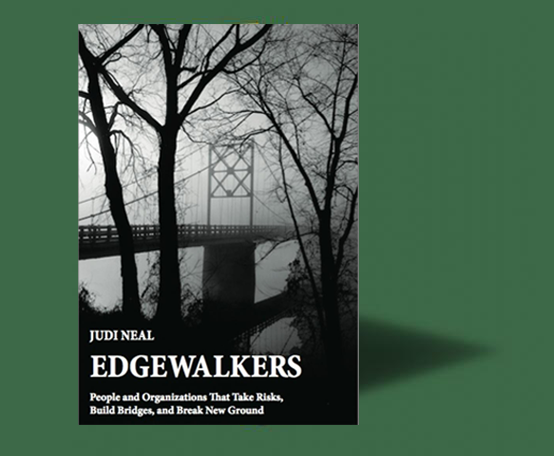 Judi Neal has a term for these people: Edgewalkers. 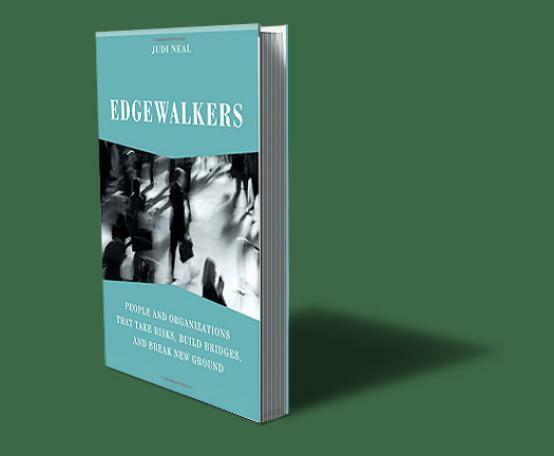 Literally, an edgewalker is someone who walks between two worlds. In ancient cultures, each village had a shaman or medicine man who would visit the invisible world to obtain vital information, guidance, and healing for members of the tribe.